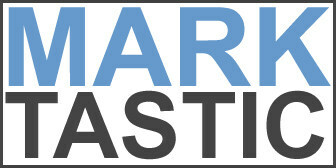 Marktastic » omletteville | It's not just Mark, it's Marktastic! As Justin Timberlake is one of the best hosts of Saturday Night Live in recent memory, I figured I'd find all the "Ville" sketches he has done and put 'em up. This comes from Season 29 Episode 2 (originally aired on October 11, 2003). Benny's versus Omeletteville. [jwplayer config="marktastic" file="/wp-content/uploads/videos/Saturday_Night_Live_-_Justin_Timberlake_in_Omletteville.mp4" image="/wp-content/uploads/videos/Saturday_Night_Live_-_Justin_Timberlake_in_Omletteville.png"] Anyone know where to find a pair of those gloves?